Breast Cancer Awareness Month kicks off in October to raise awareness about the disease, its signs, symptoms, screening and diagnosis. Ahead of this, an extensive British review -- based on 32 clinical trials covering 2,626 women -- has highlighted the advantages of exercise for women in all stages of the disease. The review collates various studies focusing on women undergoing very different kinds of therapy and surgery for breast cancer. The researchers aimed to evaluate the effect of aerobic or resistance-based exercise on women undergoing adjuvant breast cancer treatments (radiotherapy, chemotherapy) and, more specifically, the impact of exercise on side effects such as physical fatigue, diminished quality of life, depression and cognitive dysfunction. The scientists looked at 32 studies covering 2,626 women in total, with the most recent dating from 2015. Exercise during treatment was found to have two positive effects, improving physical fitness on the one hand (15 studies covering 1,310 women), and on the other hand reducing fatigue (19 studies covering 1698 women). What's more, exercise also appeared to slightly improve cognitive function in patients. Exercise had little or no effect on levels of depression, however, and quality of life was not found to be improved. Finally, seven studies reported a very small number of adverse effects. 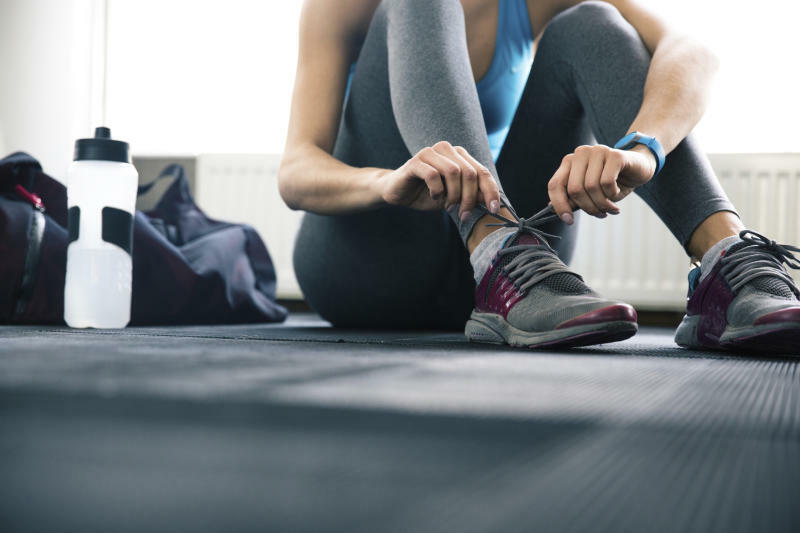 The researchers conclude that exercise during breast cancer treatment can be considered a supportive self-care strategy that's likely to reduce fatigue and improve physical fitness. However, no real impact on quality of life or depression was apparent in the review. Beyond these benefits, further research is necessary to determine what other potential effects exercise could have on women undergoing adjuvant breast cancer treatment. Further research is also required to determine the most effective type, intensity and timing of training. A previous study, published in the British Medical Journal, highlighted the preventative role of exercise in breast cancer development. As well as being good for general health, sufficient levels of daily exercise were found to contribute to reducing the risk of developing five diseases, including breast and colon cancer, by 20%. The research was based on 174 studies published between 1980 and 2016.